The small form-factor pluggable (SFP) is a compact, hot-pluggable transceiver used for both telecommunication and data communications applications. The SFP transceiver contains a PCB that mates with the SFP electrical connector in the host system. The form factor and electrical interface are specified by a multi-source agreement (MSA). It interfaces a network device motherboard (for a switch, router, media converter or similar device) to a fiber optic or copper networking cable. It is a popular industry format jointly developed and supported by many network component vendors. Fiberland as a XFP transceiver manufacture offer good quality , excellent service and compatitive price to difference country customer. We supply Juniper Gigabit Bidi SFP+ transceiver for you! SFP+ transceivers are designed to support SDH,SONET, gigabit Ethernet, Fibre Channel, and other communications standards. Due to its smaller size, SFP obsolesces the formerly ubiquitous gigabit interface converter (GBIC); the SFP is sometimes referred to as a Mini-GBIC although no device with this name has ever been defined in the MSA. The XFP trnasceiver including differenct package, such as SFP, BIDI SFP , SFP CWDM,SFP DWDM, SFP+ , SFP+ BIDI, SFP+ CWDM, SFP+ DWDM, XFP, XFP BIDI, XFP CWDM, XFP DWDM, COPPER-T, GBIC, XENPAK, X2,40G QSFP+, 100G QSFP+28 SR4/LR4,100G CFP2 SR4/LR4,100G CFP4 and so on. 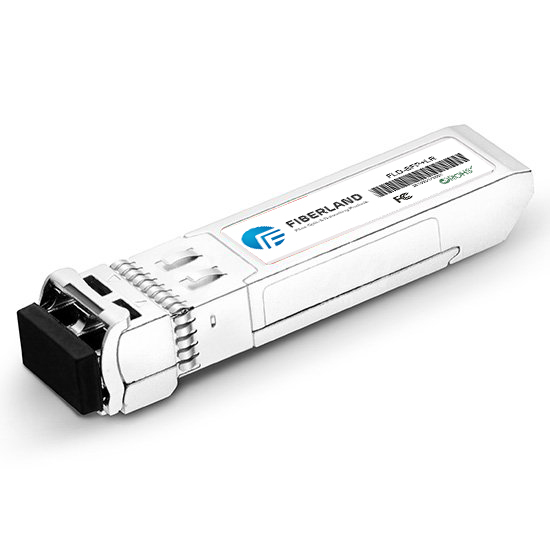 SFP+ transceivers are available with a variety of transmitter and receiver types, link to multi-mode fiber or single-mode fiber. These products are more and more applicate on telecom network, so it caues many business for this industry, so we will invest more capital make sure our product keep steady quality and develop more new products.